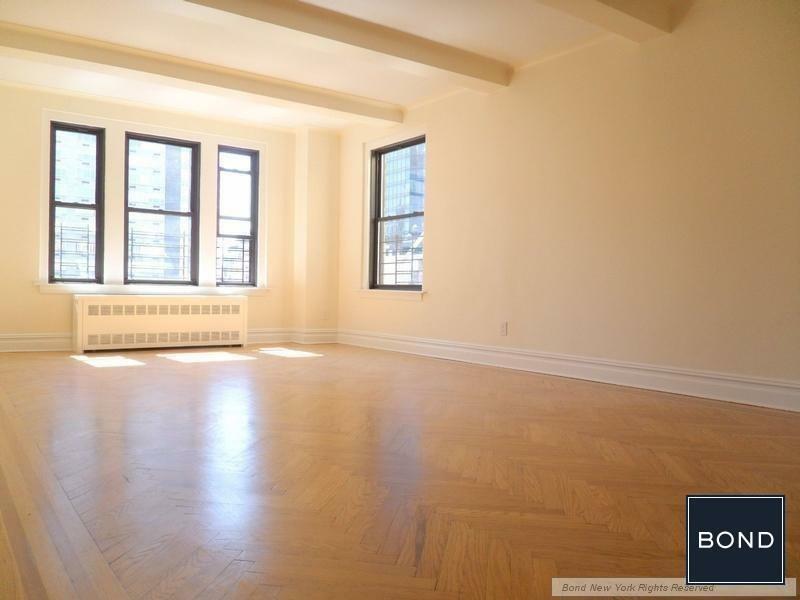 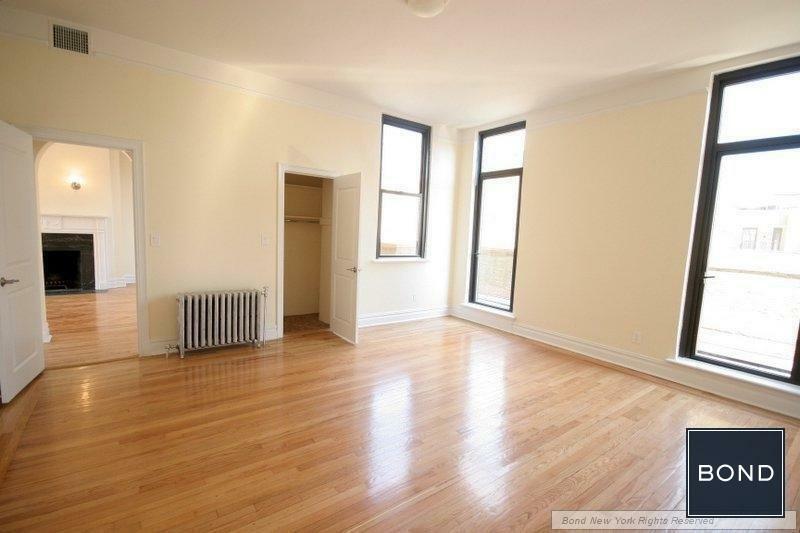 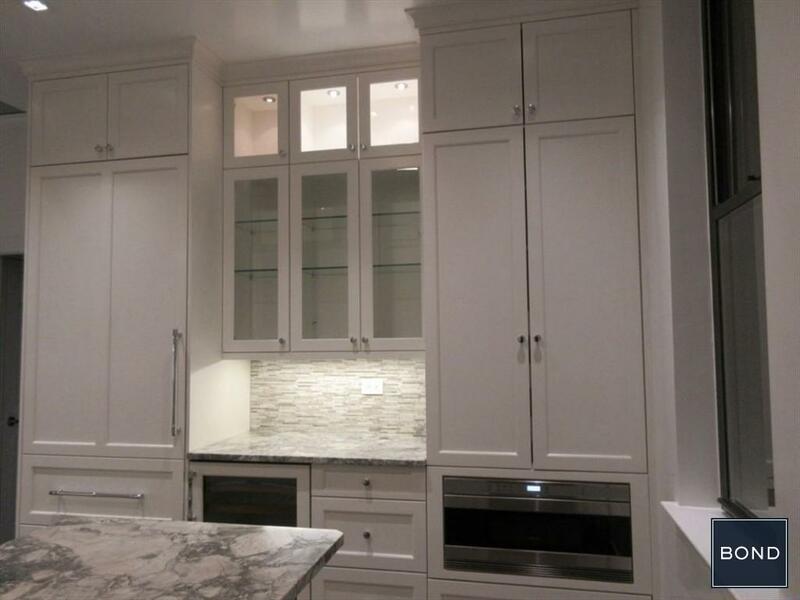 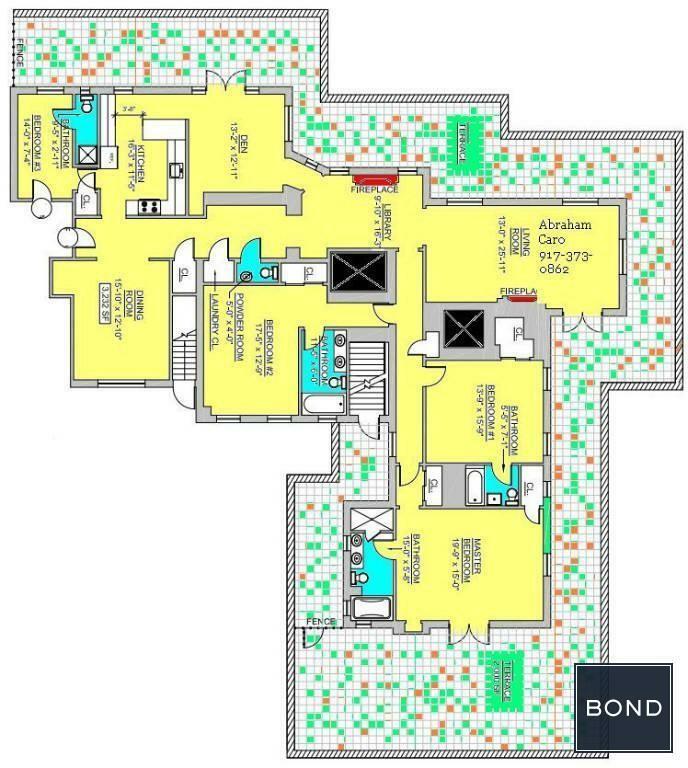 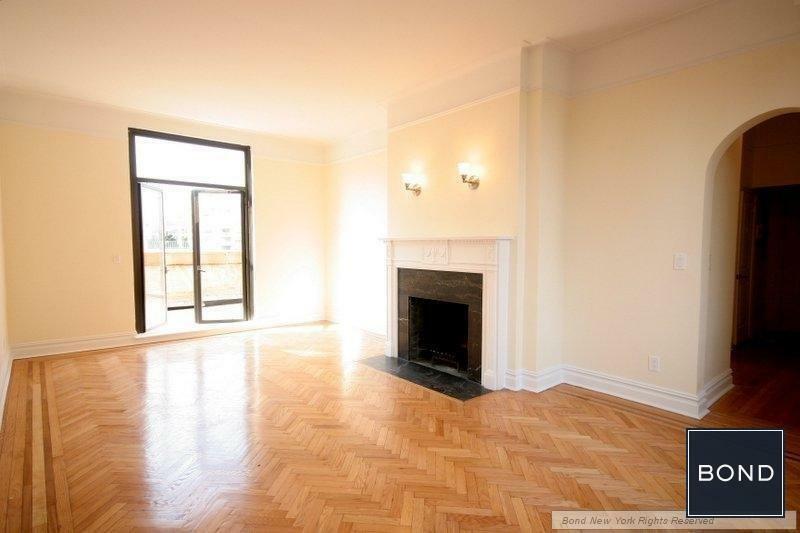 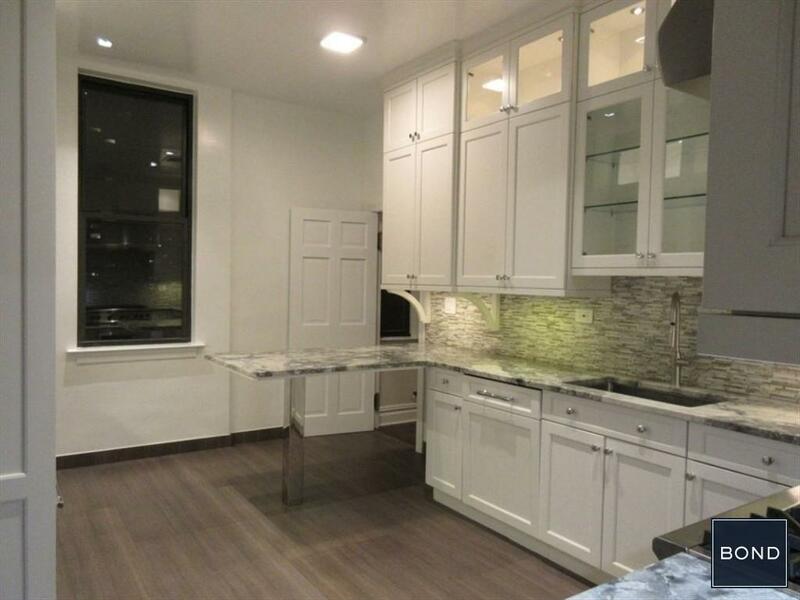 Stunning 5 Bedroom Penthouse Doorman Building on E 68th Street! 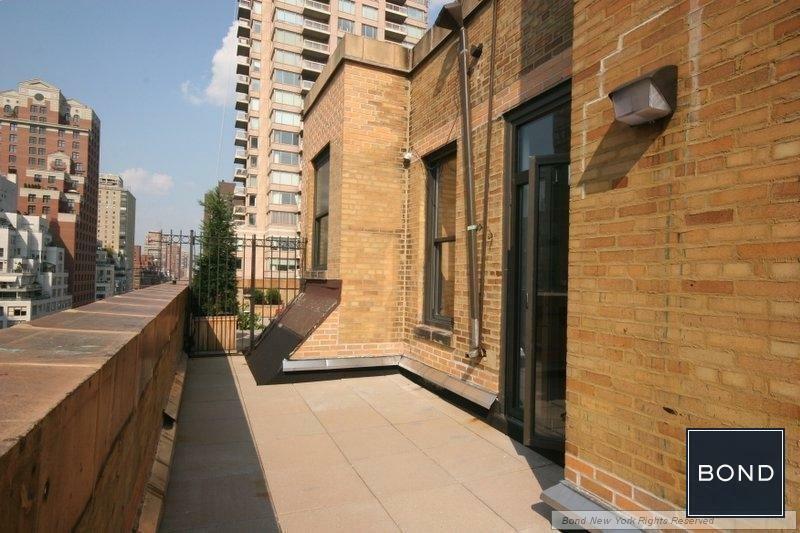 Smashing Penthouse on the Upper East Side! 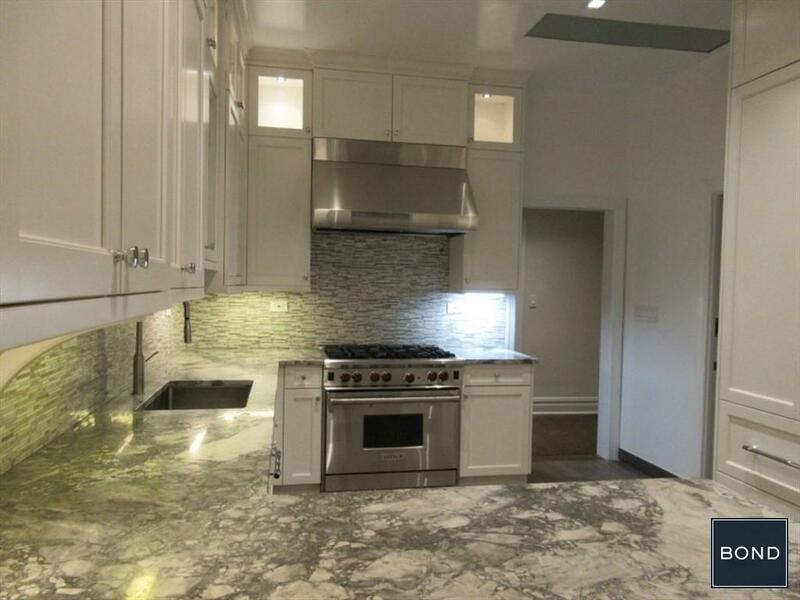 5 bedroom, Kitchen has Stainless Steel Appliances , Marble Bath, 2 wood burning fire place. 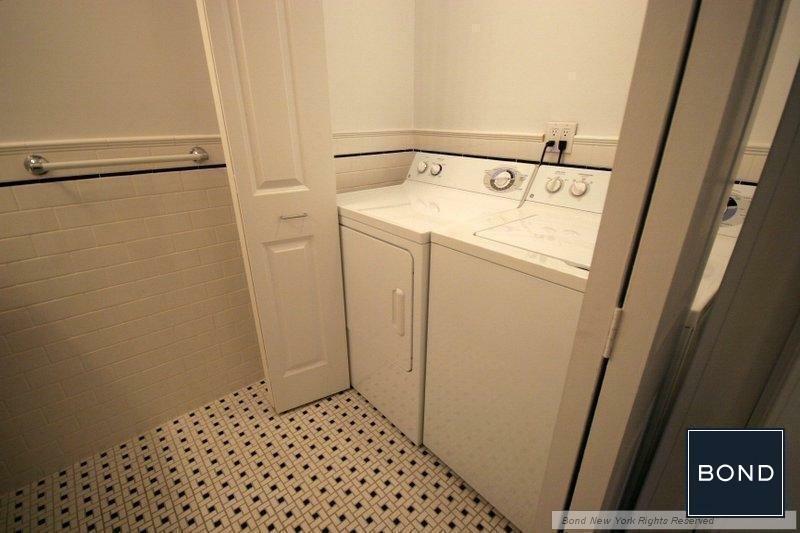 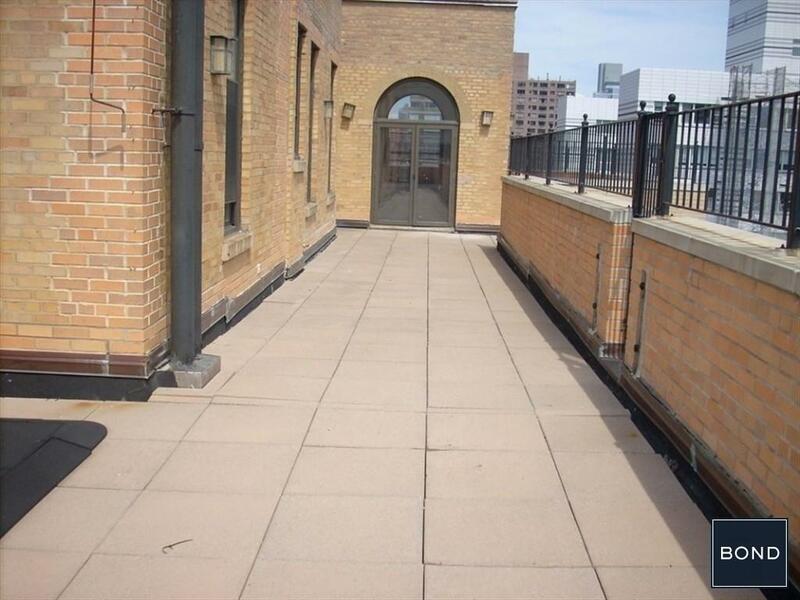 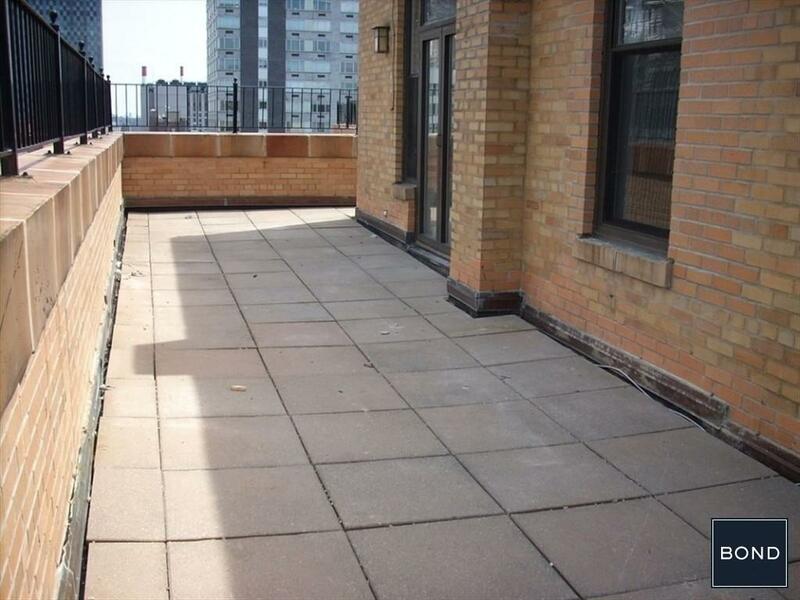 maids quarters, Laundry In Unit, with 2000 square foot wrap-around terrace Bicycle Room, Common Outdoor Space, Concierge, Doorman, Elevator, Health Club, Laundry, Subway, Valet, WiFi, Call today for appointment.